Klondike brings together an innovative team of professionals that specialize in general contracting, renovations and interior design services for commercial and residential properties in Vancouver, the Lower Mainland, & Canada. Since 1998, Klondike Contracting has built a solid reputation for providing reliable services and delivering exceptionally high-quality interior construction projects. The performance luxury outerwear brand plans to open six new stores, with two in Europe, one in the United States and three in Canada. 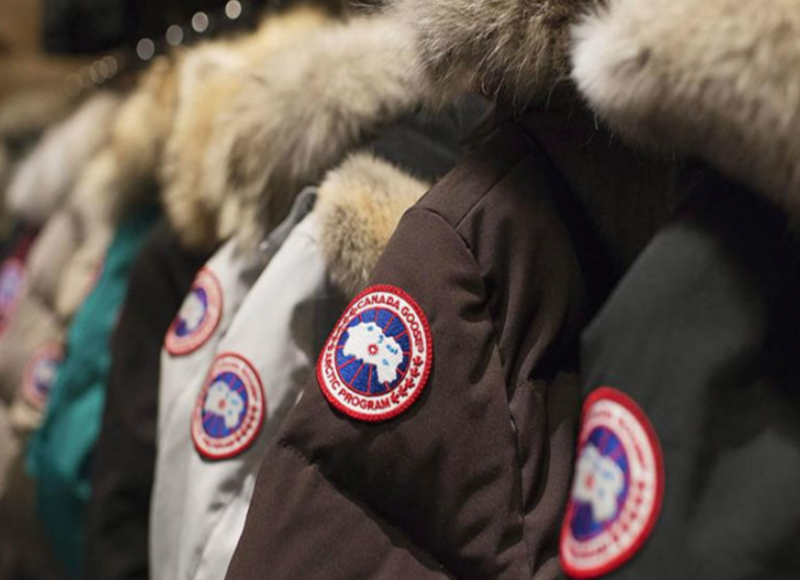 The locations, set to open in fall/winter 2019, include Canada Goose’s first-ever store in Italy, in Milan. With an Arctic-inspired mid-century environment, the Milan outpost will combine design elements of both Canadian and Italian heritage. Established in 1983, Unique Store Fixtures is North America’s leading millwork services company for store displays and retail environments. We supply custom-crafted components for modern commercial and residential interiors, including store fixtures, curved glass displays, high security display cases, custom moulding and millwork, LED lighting and more. Do You Have a Project in Canada? Connect with 53 companies with the right experience. 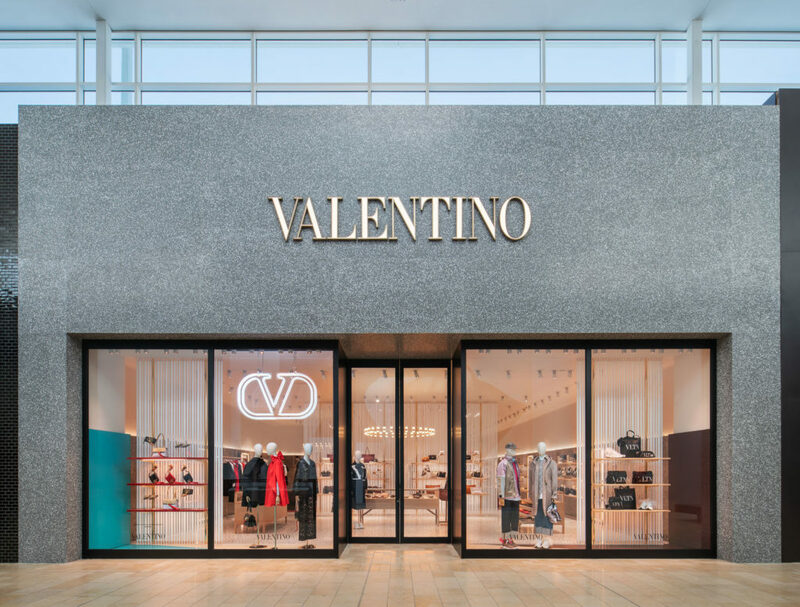 Italian luxury brand Valentino has introduced its first standalone flagship in Canada at the Yorkdale Shopping Centre in Toronto. The impressive storefront is the latest international brand to enter Canada through Yorkdale, as Valentino expands its presence in Canada amid considerable popularity. The store was designed by Valentino’s Creative Director Pierpaolo Piccioli, in collaboration with David Chipperfield Architects. Toronto-based dkstudio architects was the architect of record, and Atmosphere Design Group executed the drawings. Canadian Shopping Centre Landlords adding food halls and upscale full-service restaurants to the mix. In an effort to draw consumers and compete with the online world, Canadian shopping center landlords are adding food halls and food markets, as well as upscale full-service restaurants to the mix. 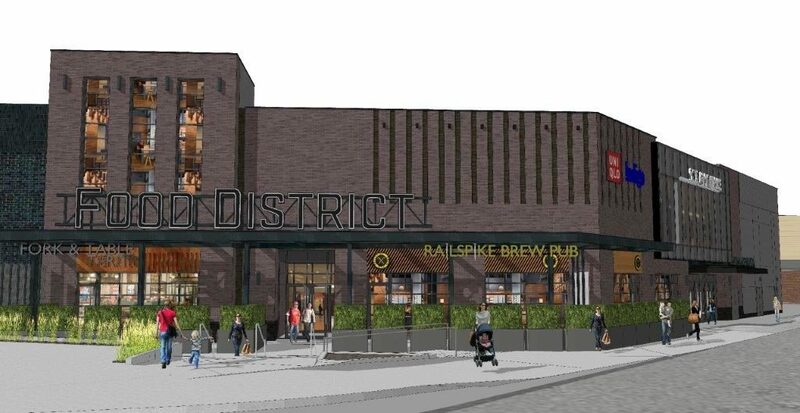 Landlord Oxford Properties is taking the lead in adding multi-tenant food markets to several of its centers, and restaurants are also being added to offer shoppers a place to refuel. During my entire career, and many completed projects, I always recognized how important it was to work with the right Architect or Architectural firm. When you find the right one, you want to establish a long-lasting relationship. Our network of companies operating in the Retail and Hospitality industry is growing and you can now connect with more than 500 Architects for all of your projects in the United States, Canada, and Europe.